Very Good. 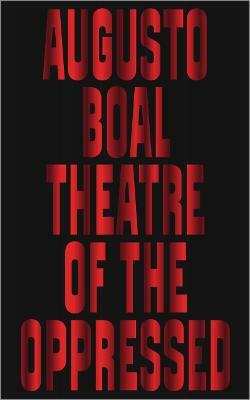 The book that started a revolution in modern theatre. Trade paperback (UK). 208 p. Intended for professional and scholarly audience. New. Trade paperback (UK). 208 p. Intended for professional and scholarly audience.